zero (0), one (1), two (2), three (3), four (4), five (5), six (6), seven (7), eight (8) and nine (9). Each digit occupies a certain place. This place tells us the value of the digit. 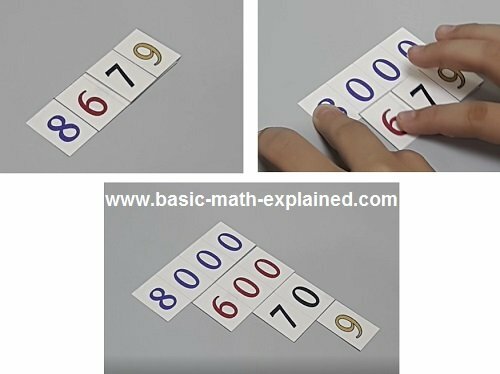 Use this ones, tens, hundreds resource to help you teach place value in a visual way. The name of the number is Five. The value of the number is also Five. It has only one digit. This digit is in the Ones place. The digit is also called Five. When we write a number with only one digit, that digit is in the ones place. The value of the number gives the number its name. The name of the number and the name of its digit is the same. More Maths Questions on Place and Place Value. 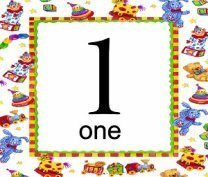 For a two-digit number, the first digit occupies the Tens place and the second digit occupies the Ones place. The name of the number is Thirty-two. The value of the number is also Thirty-two. It has two digits: 3 and 2. 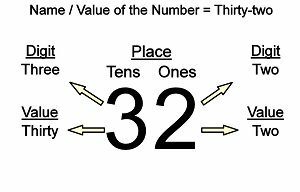 The digit 3 is in the Tens place and has a value of Thirty. The digit 2 is in the Ones place and has a value of Two. 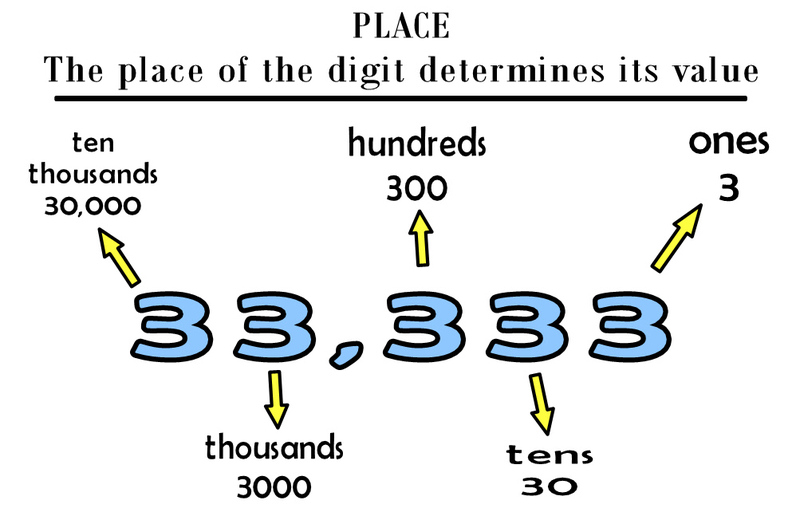 For a three-digit number, the first digit occupies the Hundreds place, the second digit occupies the Tens place and the third digit occupies the Ones place. When writing the number in words, the British system has the word 'and' before the tens place. The name of the number is One hundred and twelve or One hundred twelve. The value of the number is also One hundred and twelve. It has three digits - 1, 1 and 2. The first digit 1 is in the Hundreds place and has a value of One hundred. 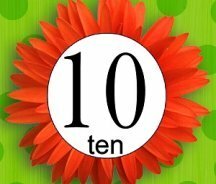 The second digit 1 is in the Tens place and has a value of Ten. Here are some typical Math test questions relating to this topic. In the number 3,401 which digit is in the tens place? 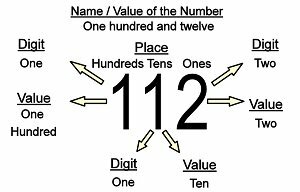 Click here for more Math questions on Place and Place Value (US system). 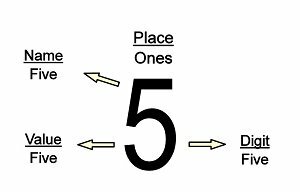 Click here for more Math questions on Place and Place Value (British system).